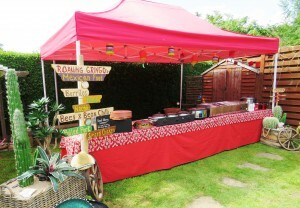 Roaming Gringo’s on hand to feed Festival goers again this year! So what does every good festival need, other than great entertainment….Great food! 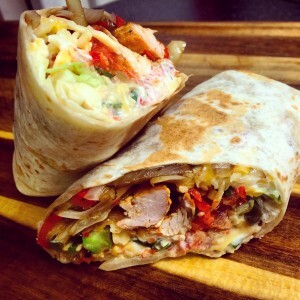 This year we welcome back the incredibly delicious Roaming Gringo’s to serve you wonderfully tasty Mexican food while you soak up the atmosphere! Always a crowd pleaser, with their big flavours and welcoming service..We cannot wait to have them back! This Ashford based catering team offer an array of wonderful freshly cooked delights, and are a wonderful addition to our festival and we look forward to them feeding the hungry hoards! This year they will have some tasty treats to tantalise your taste buds….. 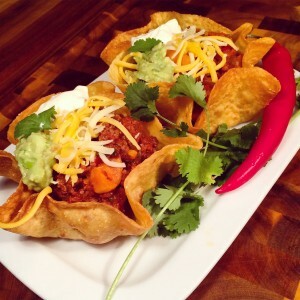 Including Burritos, Taco Baskets, Chilli Con Carne Beef & Bean (V), Spiced Chicken, Pulled Pork, Quesadillas and Nachos! I am hungry just typing this…..so I am sure you are all getting hungry reading it! And if you fancy having them to cater for a celebration or event you are holding contact Sue or Andy on 01233 631669 to get a quote.